If you’re hunting for a bargain in the printer market, Erie Ink can provide a refurbished printer that will give you great results at low cost. 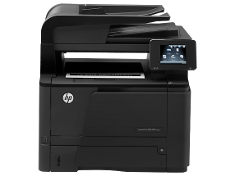 Erie Ink specializes in refurbishing HP printers — good, solid printers that set the standard for the industry. 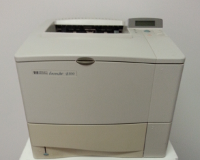 At Erie Ink, we obtain used printers and refurbish them to make them as close to their original, new condition as much as possible. Our refurbished printers are as good as it gets — we stand by our work. 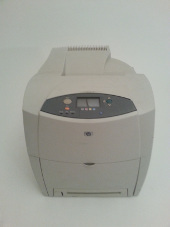 We only refurbish printers that are good workhorses that will last for years and provide good value to our customers. 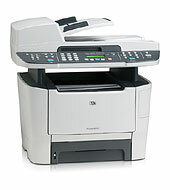 If you need an HP refurbished printer, Erie Ink can help you.